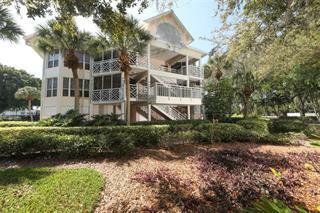 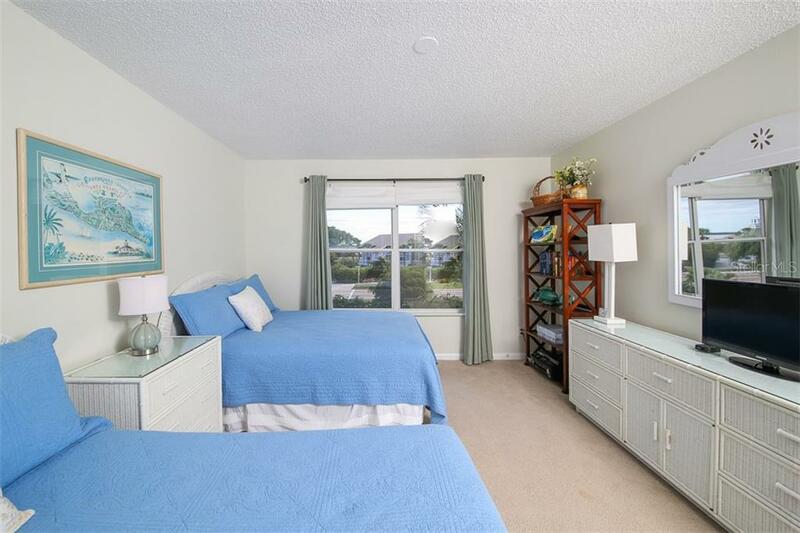 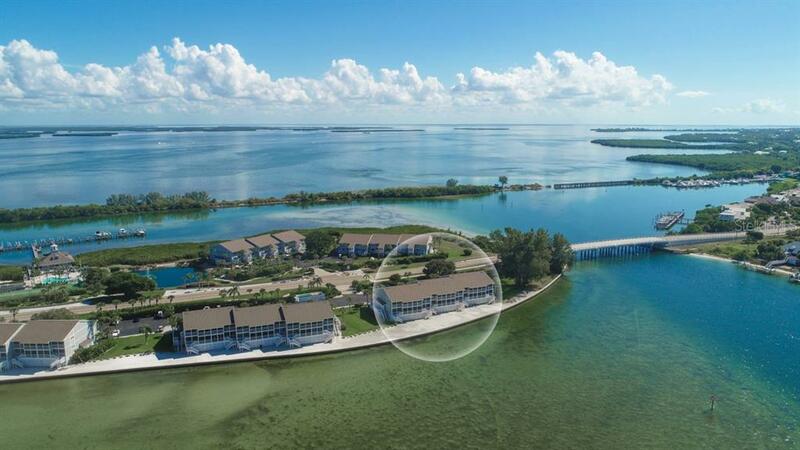 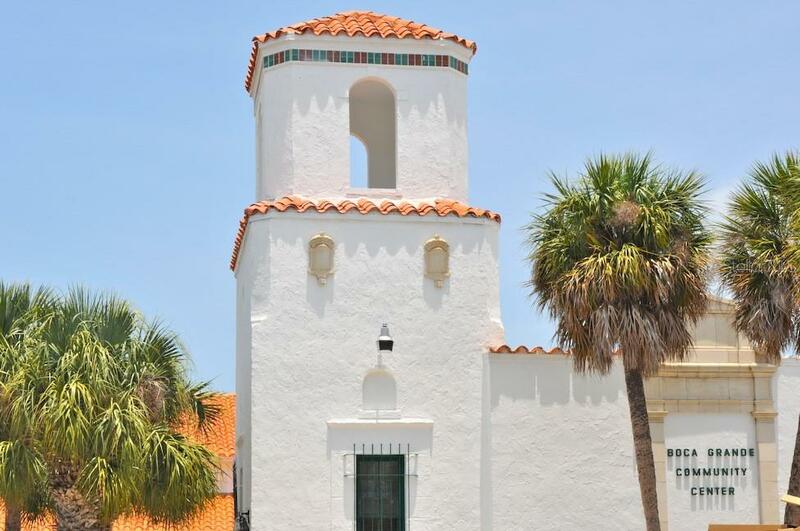 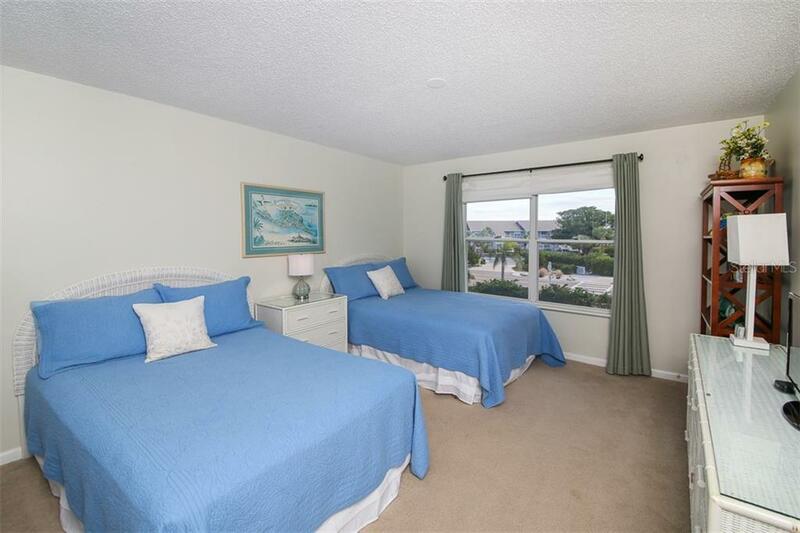 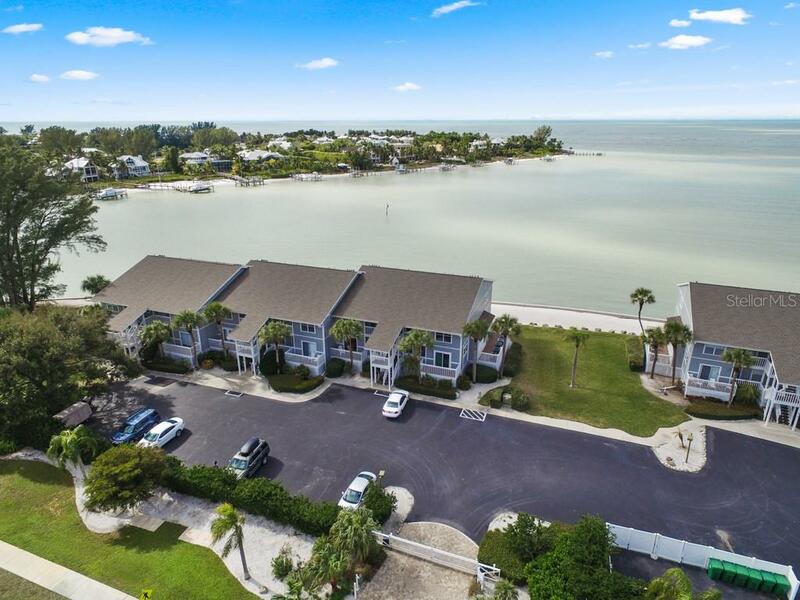 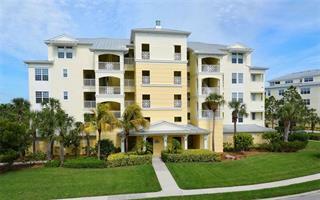 Ask a question about 6001 Boca Grande Cswy #e58, or schedule a tour. 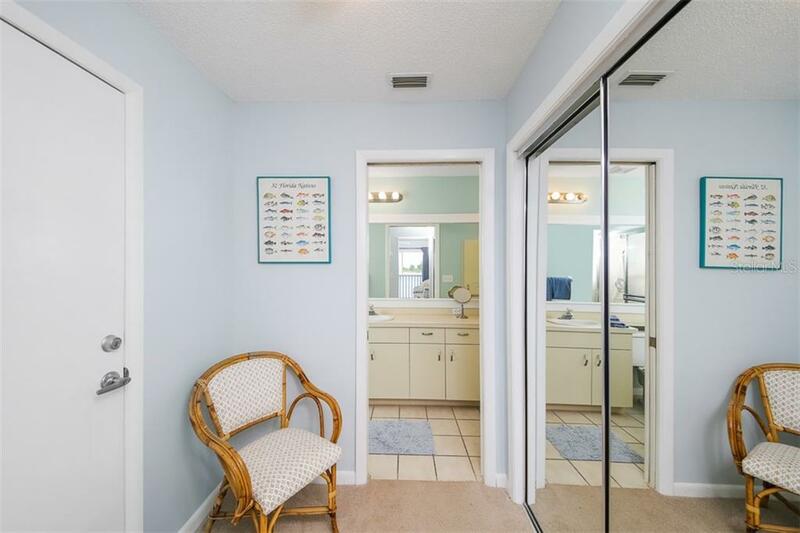 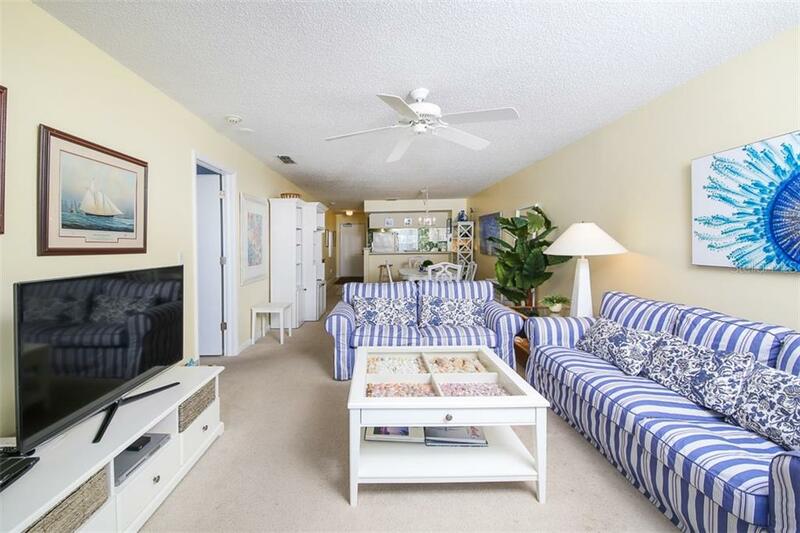 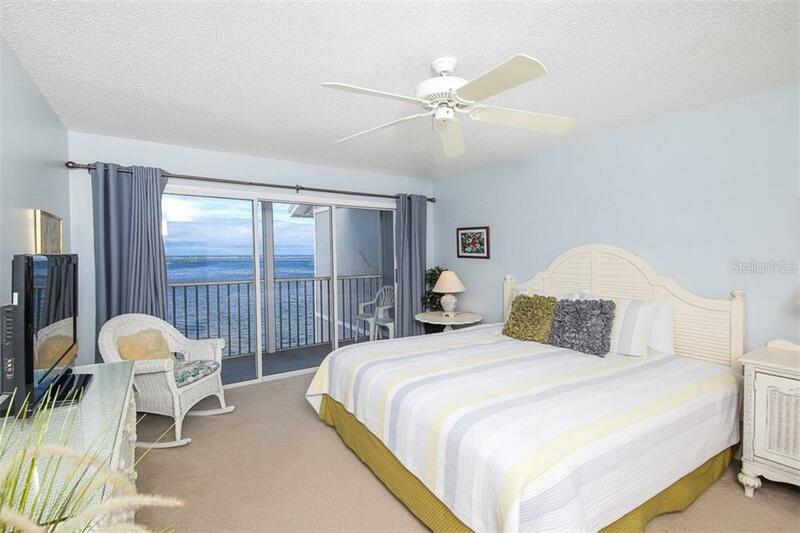 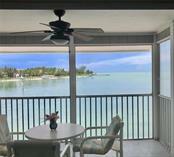 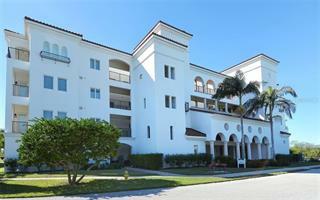 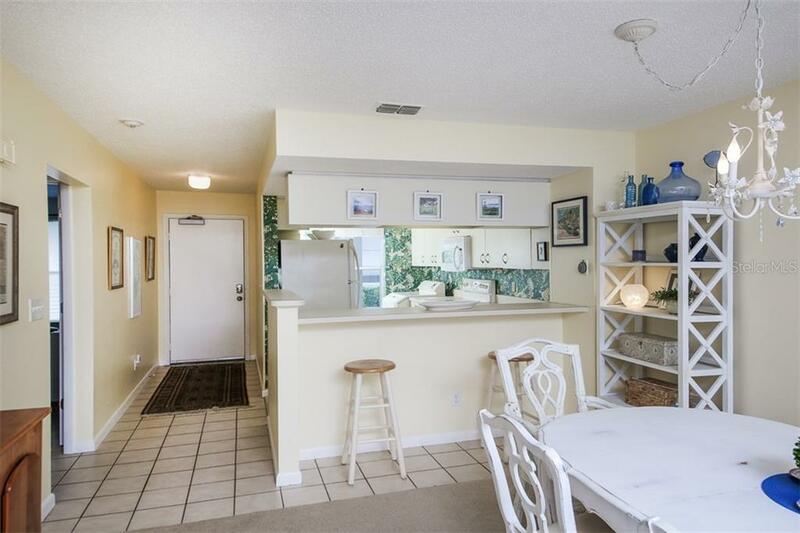 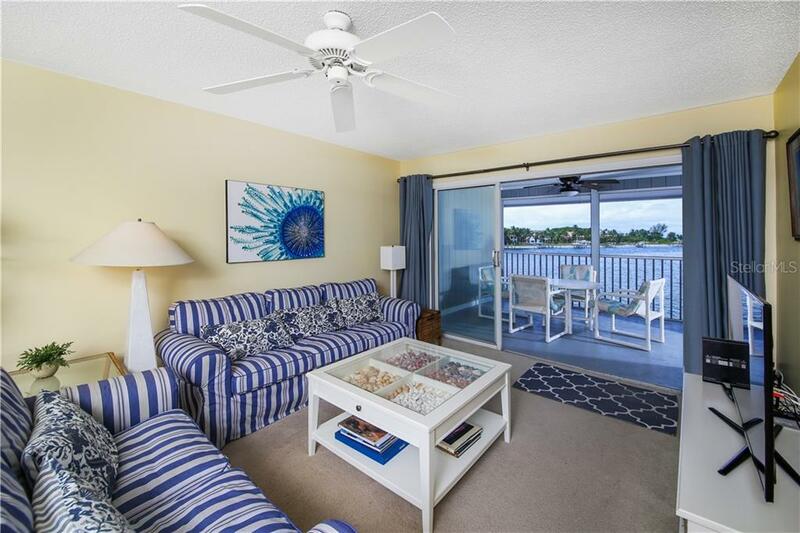 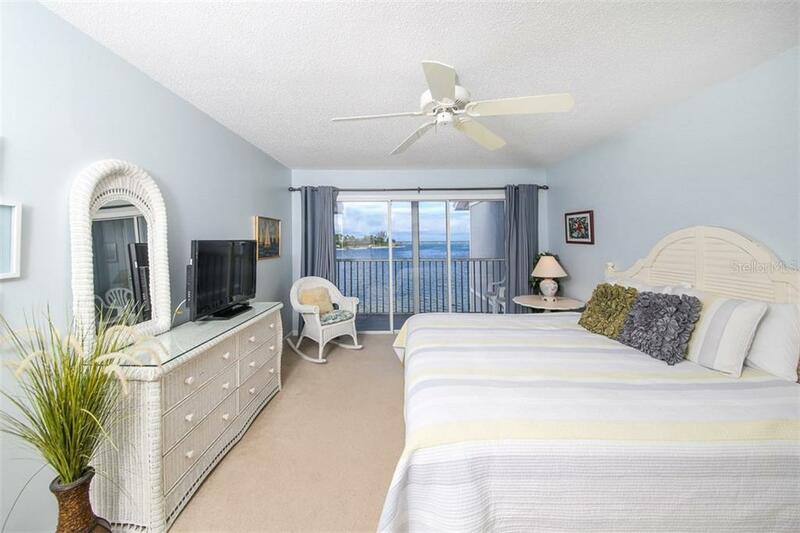 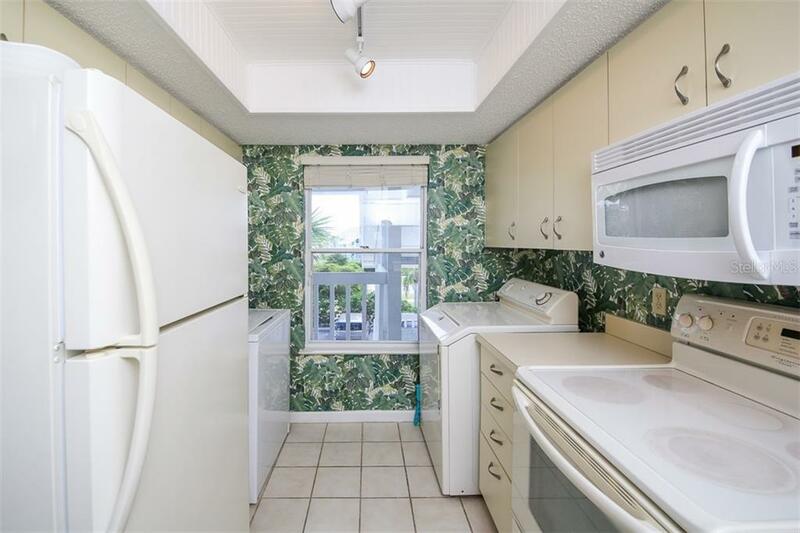 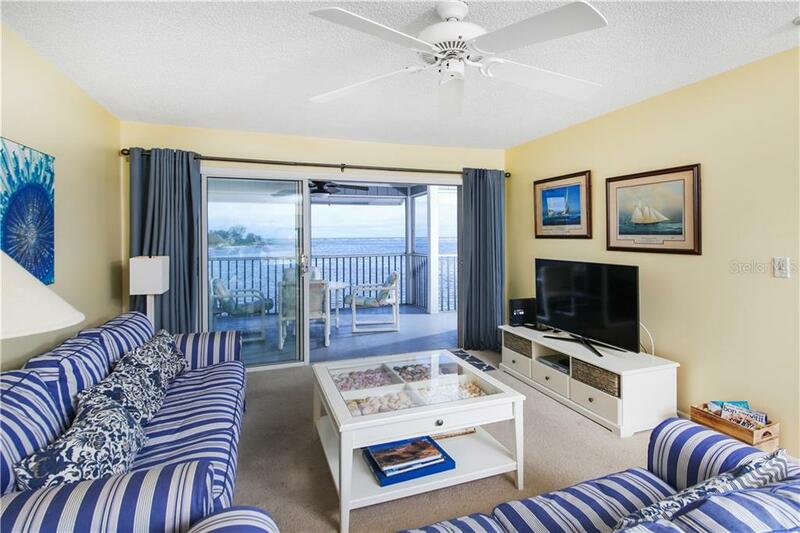 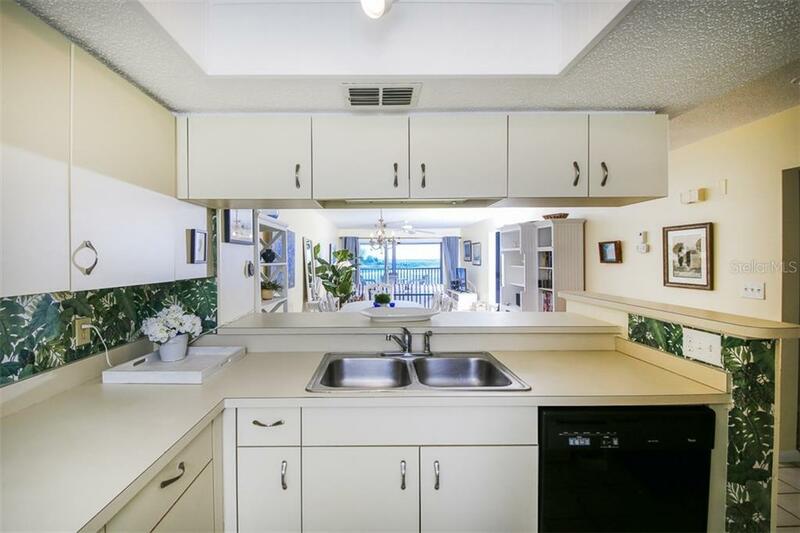 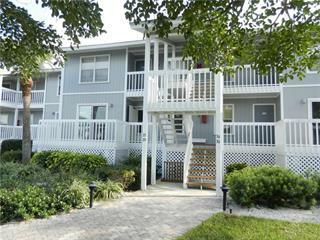 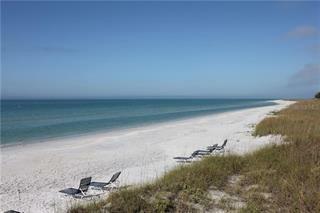 Crisp and clean, gulf-side, 2 bedroom 2 bath condominium. 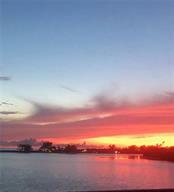 Lovely sunsets and breathtaking gulf views from this top floor residence. 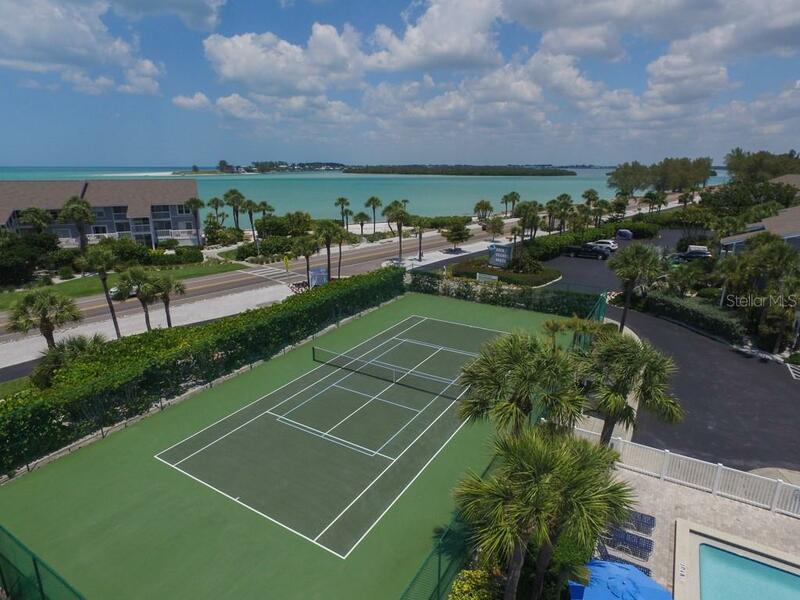 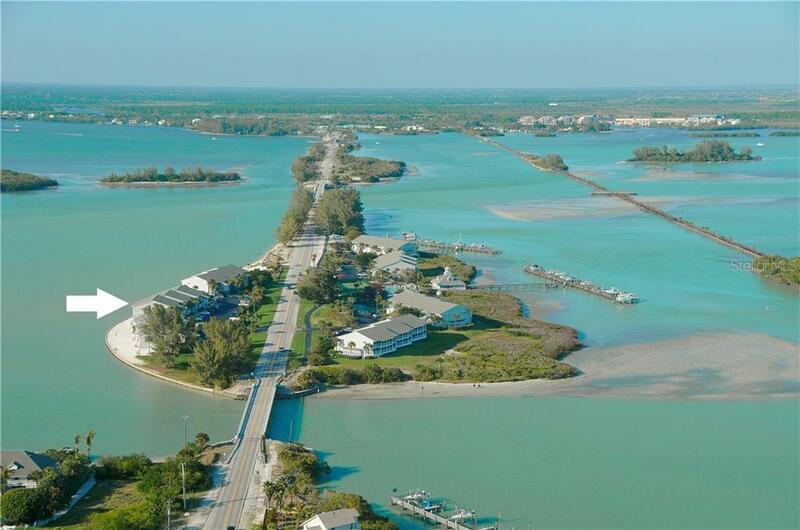 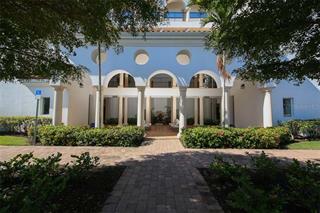 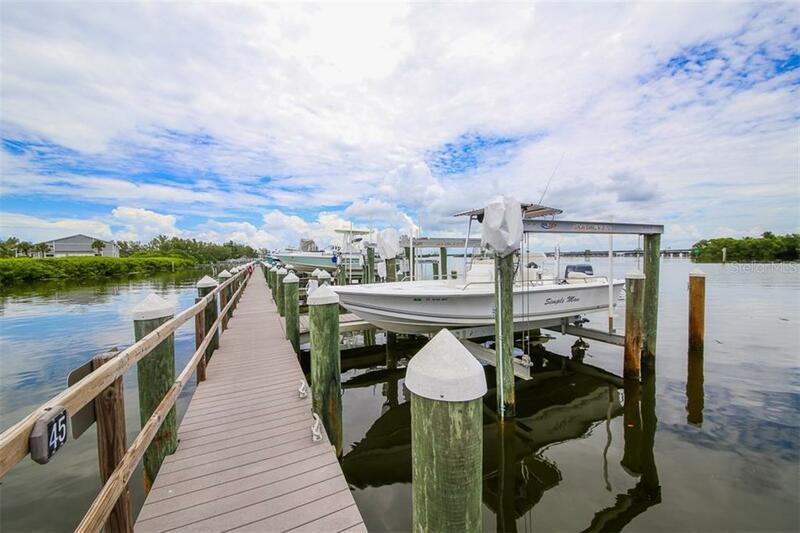 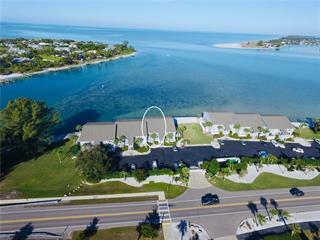 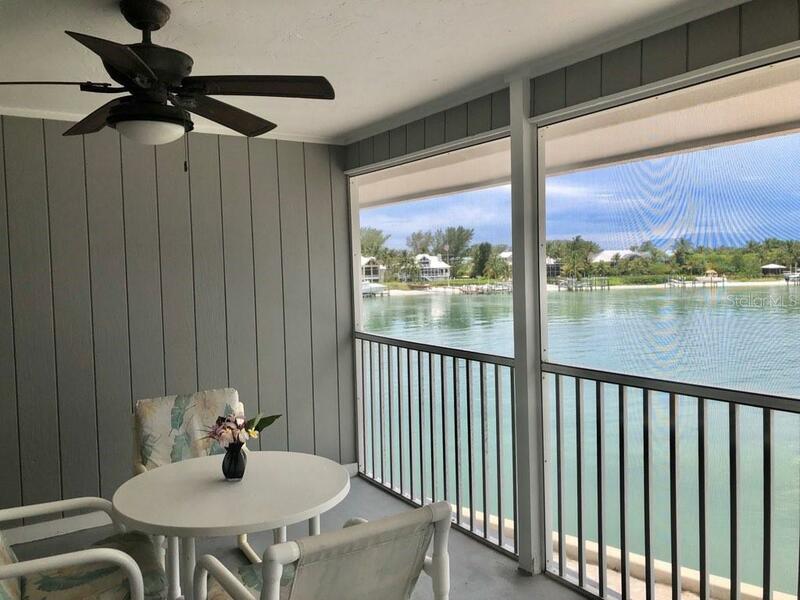 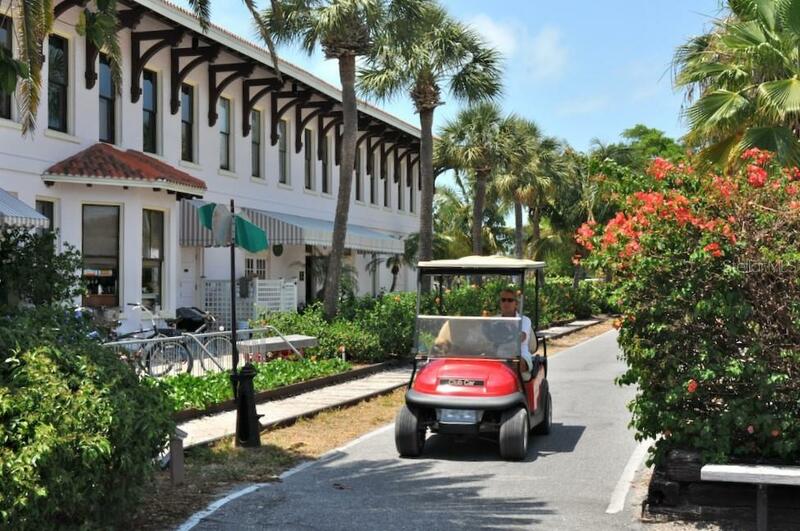 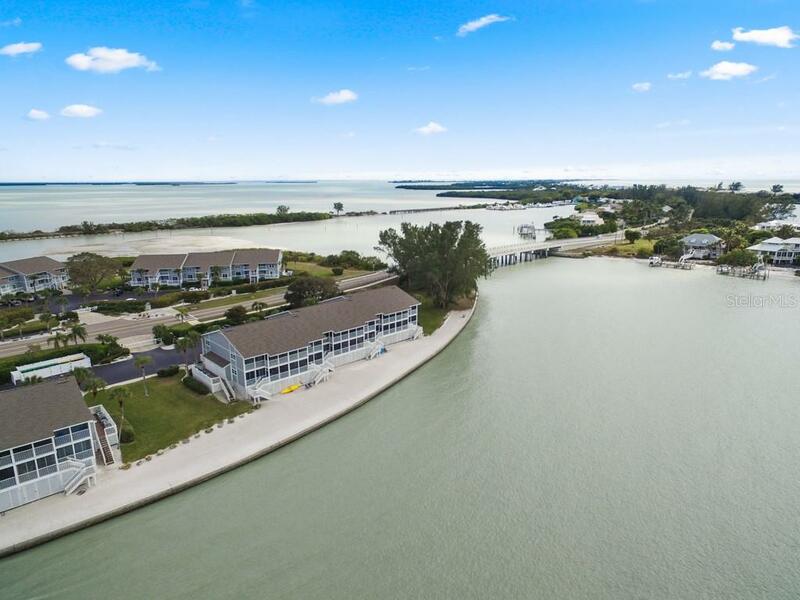 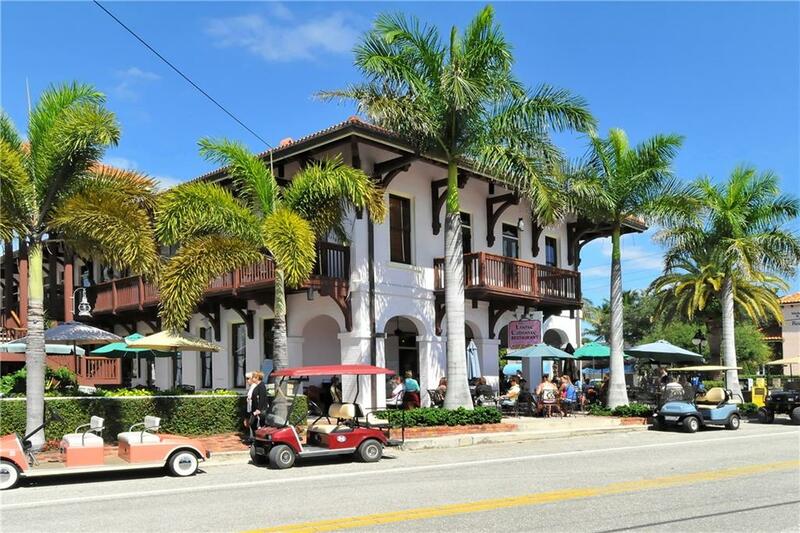 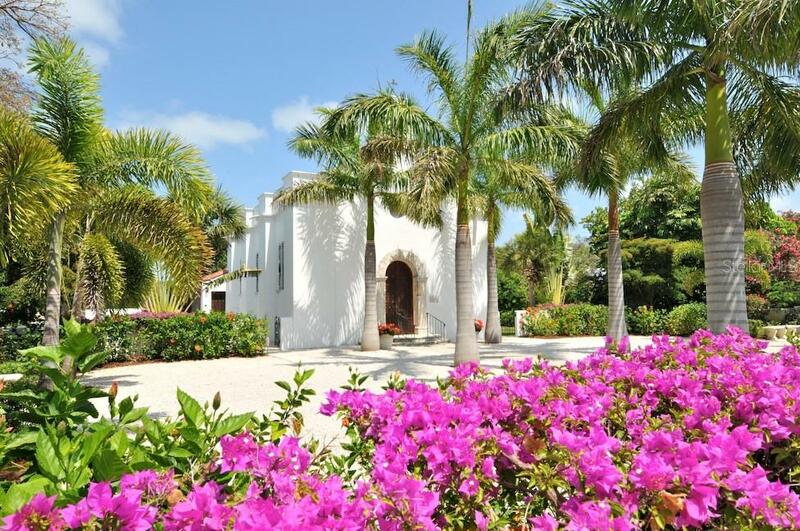 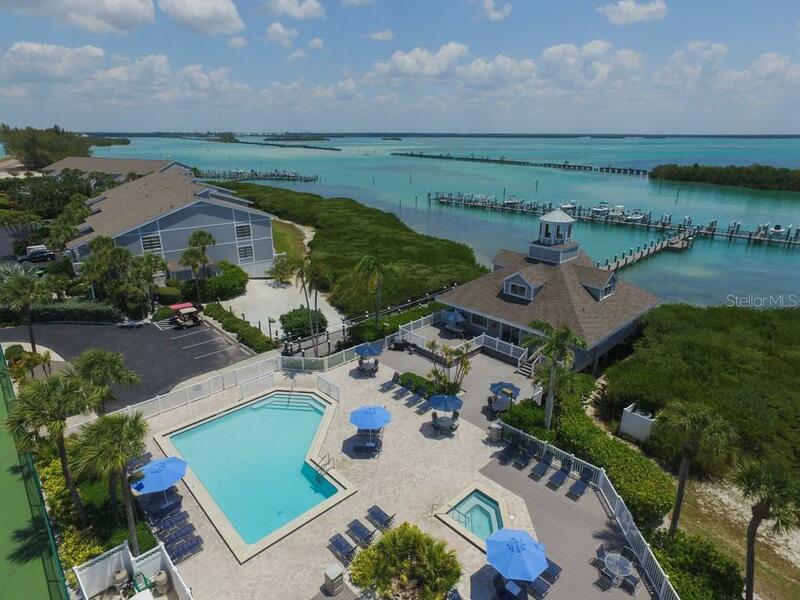 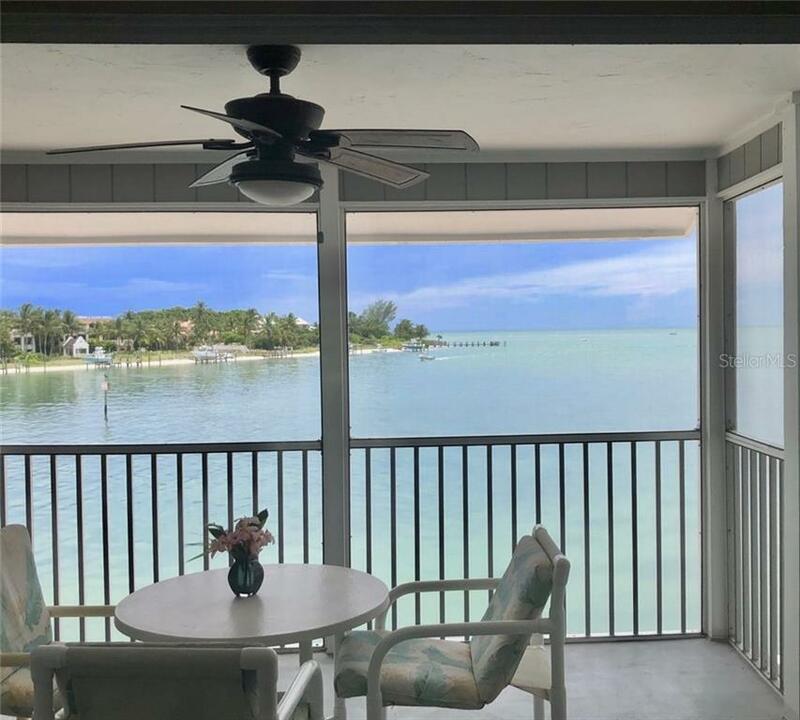 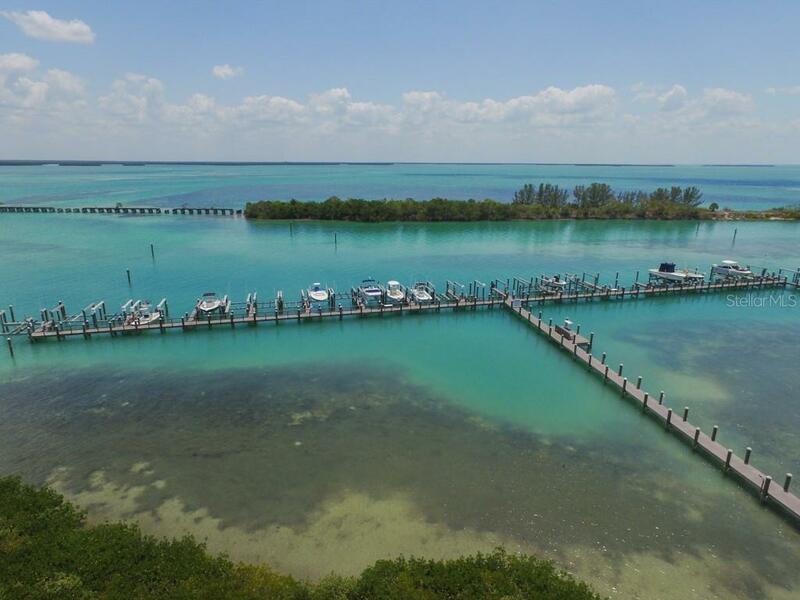 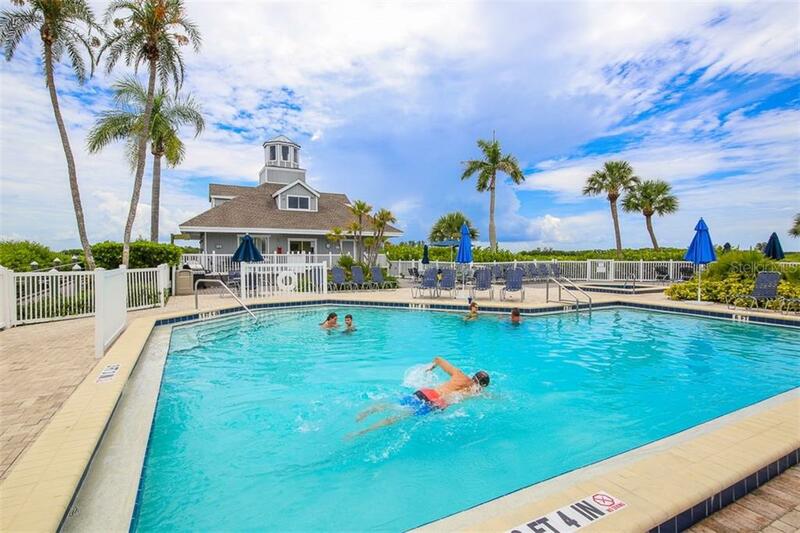 Boca Grande North owners enjoy tennis, a lovely pool with sundeck and boat slips available to rent or ... more.buy. 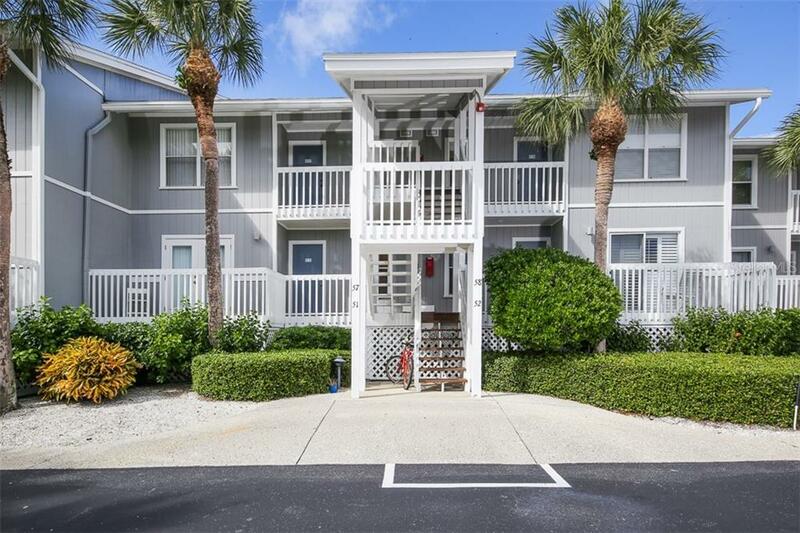 This condo is move-in ready!